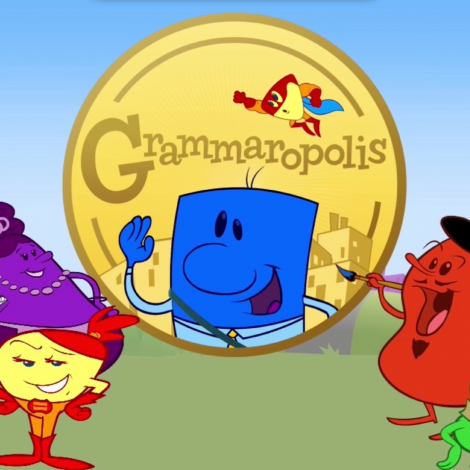 We love Grammaropolis and I have blogged about it before. I paid full price for it and found it well worth the investment. Now, Educents is offering a discount on Grammaropolis for homeschoolers.